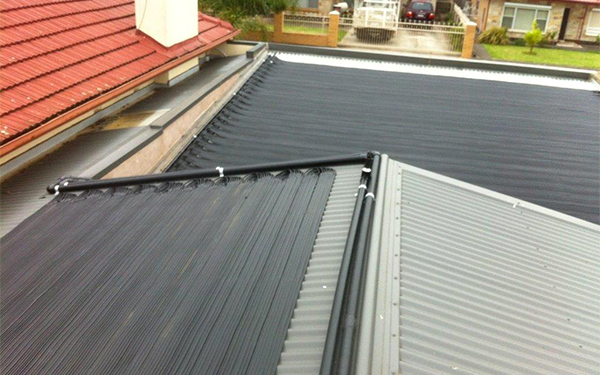 We are South Australia's leading supplier and installer of solar pool heating solutions. Serving SA for over 40 years both domestic and commercially. Beasley Pool Heating has been involved with installing over 15,000 domestic solar pool heating systems in South Australia and we also solar heat Commercial pools as well. Electric heat pumps and Gas Heaters are expensive to buy, expensive to install and expensive to run and require continued maintenance. Switch to Zane solar today. Our Zane Gulfstream Solar pool heating has a life expectancy of up to 25 years and virtually maintenance free. 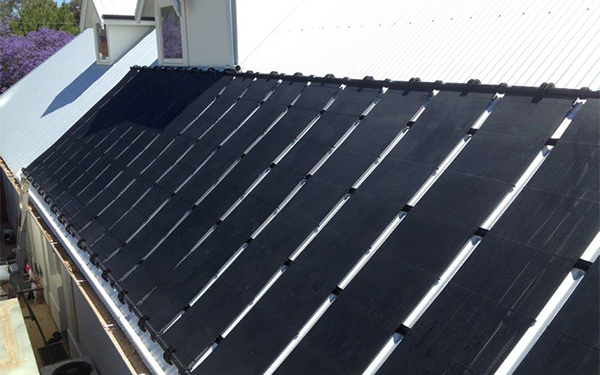 For more information of the benefits of Zane solar, speak to John Beasley today he has over 35 years of experience heating pools in South Australia. Every thing that comes with the Zane name on it has been designed, tested and manufactured with the utmost care and attention to detail. Installed or DIY Systems? Click here for same day quote! DIY Kits are available on request. Zane solar pool heating systems are only available from Authorised Zane Dealers such as Beasley Pool Heating.